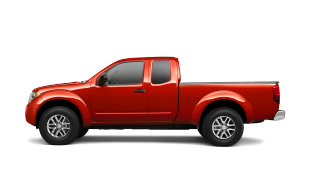 The King Cab returns Nissan to a segment it created in the U.S. in 1977 with the introduction of the original Datsun 620 King Cab. 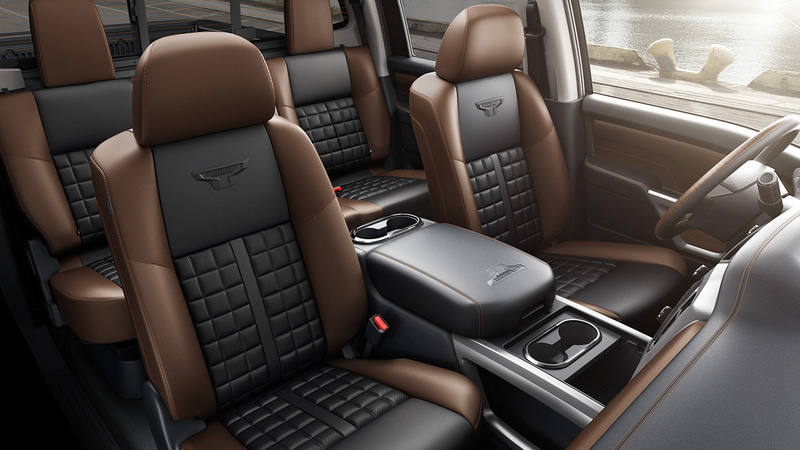 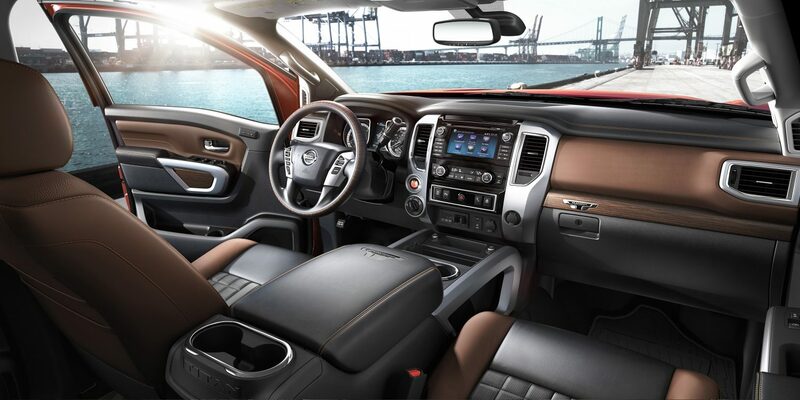 The 2018 TITAN King Cab is marked by its available 6-person seating, wide-opening rear doors and available ''rear seat delete'' options that is ideal for commercial use with its flat floor and secure in-cab storage space. 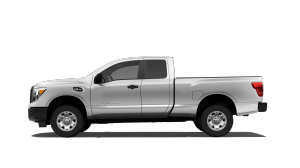 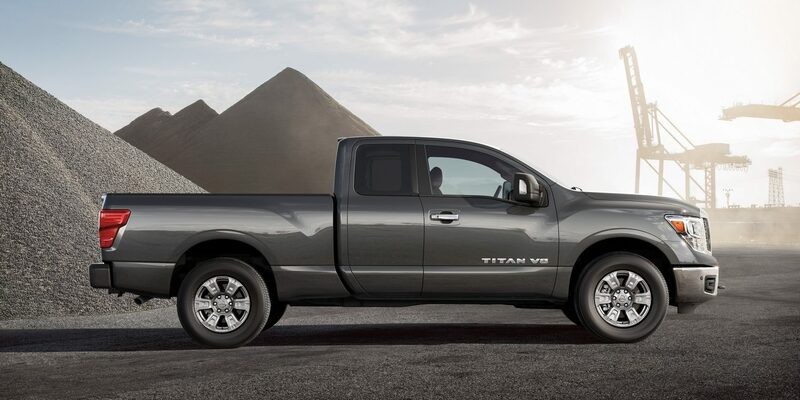 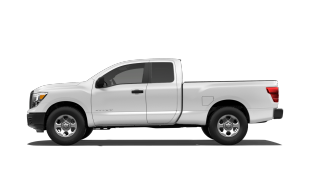 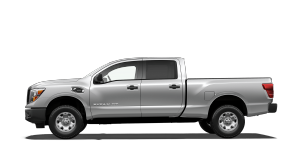 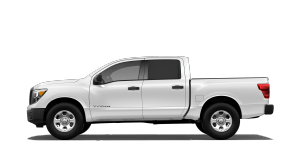 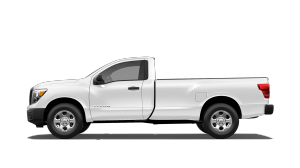 The TITAN King Cab is offered in 4x4 and 4x2 drive and three grade levels – S, SV and PRO-4X – each with a standard 390-horsepower 5.6-liter Endurance® V8 engine and 7-speed automatic transmission. 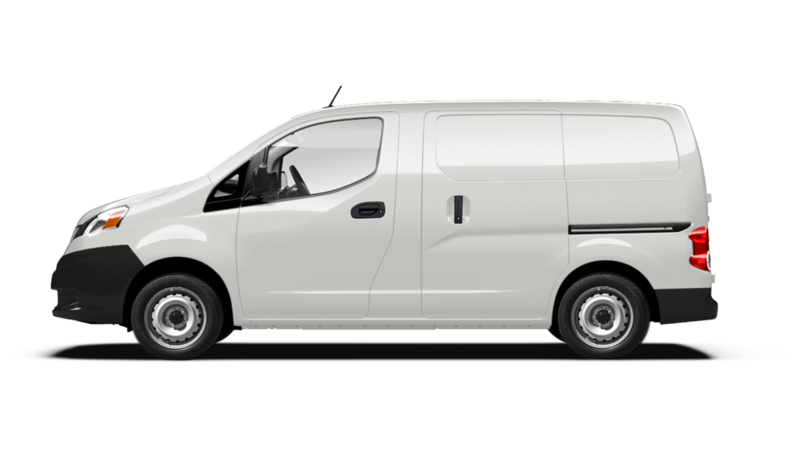 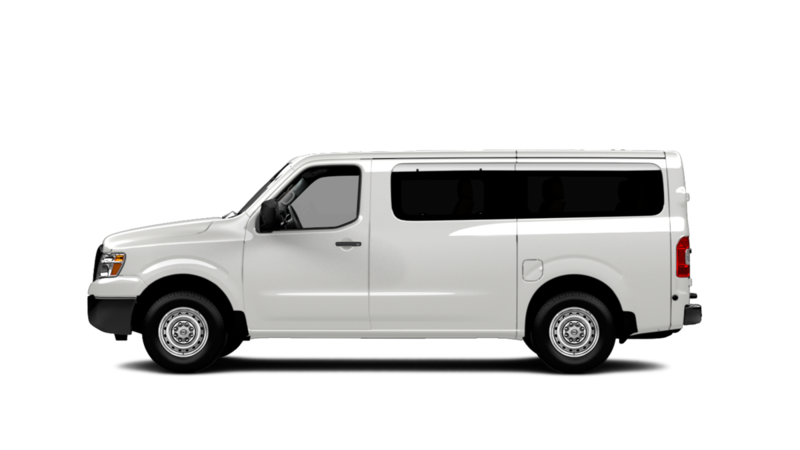 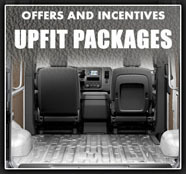 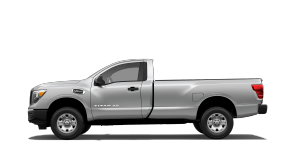 The King Cab also offers a first-in-segment ''rear seat delete'' option, which removes the rear seat, rear heater duct and rear roof-mounted assist grips and adds a flat rear load floor and rear wall finisher with tie-down hooks. 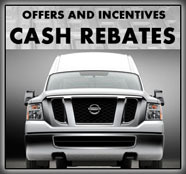 I wanted to KoooDooo Share this cool website link with you. 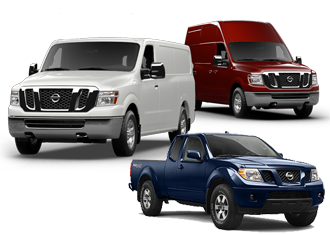 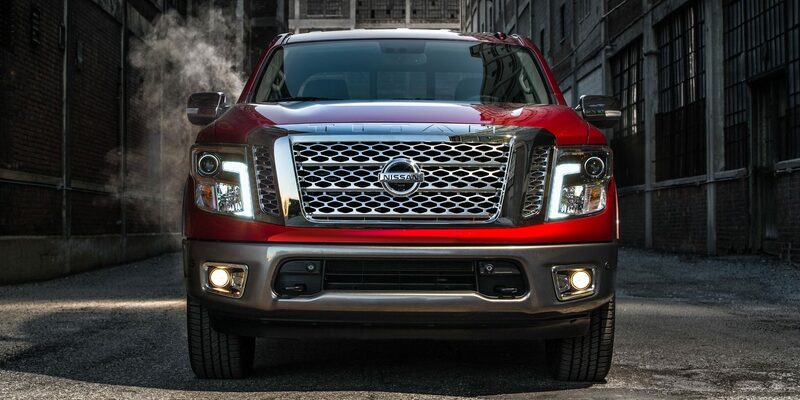 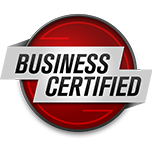 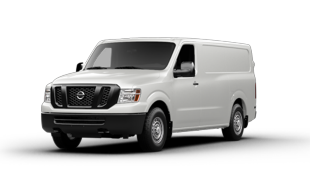 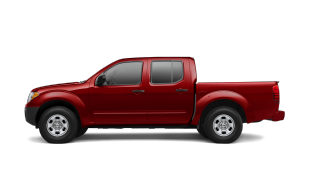 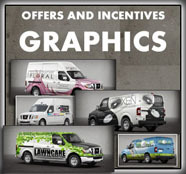 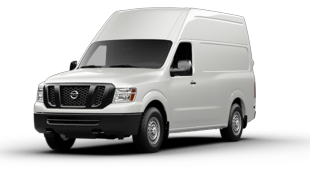 Let me know what you think: http://roundrocknissancommercialvehicles.com/new.vehicles.php?mdl=nisstitk2018.